It has been a while since I posted some tips and advice and if you are a follower of my blog you know I usually post tips and advice revolving around selling antiques and collectibles at flea markets, online and antique malls. Today, I am posting a tip about how to make money with your blog via your antiques and collectibles. Did you know that having a blog today is just as important as having a website? Did you know that search engines like Google, Yahoo, Bing, MSN, Alta Vista, Dog Pile, etc. index blog postings and rank them based on search criteria? Did you know that having a blog could improve your sales? A blog helps build relationships. When you sell online antiques, collectibles, vintage, and retro items a blog can bring customers to you 24/7 and from around the world! Once you develop a following, you can communicate with your readers and share information as well as let them know about new items and treasures you have added and even take requests for special items. A blog can also help you increase sales as you can direct folks to your “for sale” items and let folks know how they can go about purchasing your items. A blog can also be utilized to communicate special events, sales, and promotions. If you are selling at a flea market or upcoming event then you will certainly want your followers to know this. If you sell at an antique mall or collectibles shop you can let your followers know about it too. Having a blog does not have to cost a lot. You can start a free blog via Blogger, WordPress, and Typepad. A resource I found really easy to understand and follow along with is by a fellow blogger – Tara Frey of BellaPink – BLOGGING FOR BLISS. Lots of great ideas, details, and information. 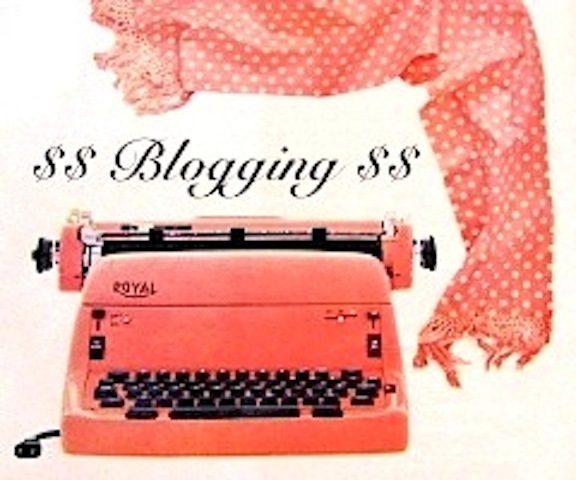 BLOGGING FOR BLISS introduces you to some well-known bloggers, including Vintage Indie, Little French Garden House, The Farm Chicks. If you are interested in beginning a blog, looking for tips and ideas to beautify and improve your blog via banners and photos, or are an experienced blogger already, you will get lots of good information that you can apply right away and start making money via your blog. 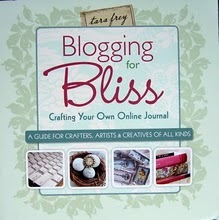 Crazy4Me highly recommends Blogging For Bliss. Send me a note and let me know how things are going with your blog and if you are seeing sales results! !